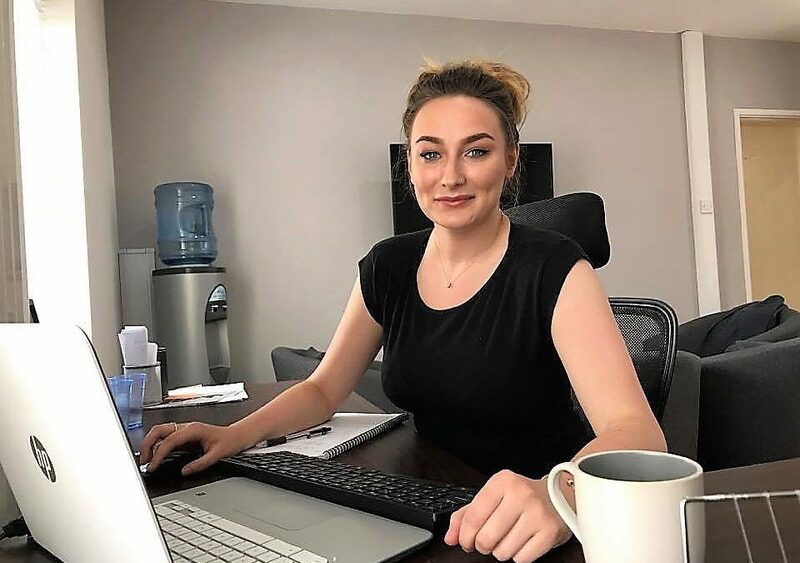 Vicky Heelis joins us as an Associate straight out of University College Birmingham having completed her degree in Digital Marketing (Hons), she just found out it was a 1st also! Vicky will be working with us over the coming weeks managing the digital marketing for our own brand as well as our client’s brands. Vicky is looking to start a role within Exeter over the coming months within marketing or media. If you have an appropriate role that Vicky would be good for please send us a message.